Audra Wolfmann is a writer, editor, actor, model, burlesque MC, and filmmaker living in San Francisco. After earning an MFA in Creative Writing from Mills College at the turn of the century, Audra went on the write for magazines, blogs, anthologies, and co-wrote/directed/produced the short film Souls of Splendor. As an actor, she has appeared in numerous independent films and onstage with The Thrillpeddlers, The Primitive Screwheads, and TCH Productions. She has also been active in the burlesque revival since 2004 as one of the few female MCs, Odessa Lil. In 2012, she began producing her internet burlesque comedy talk show SPEAKEASILY. 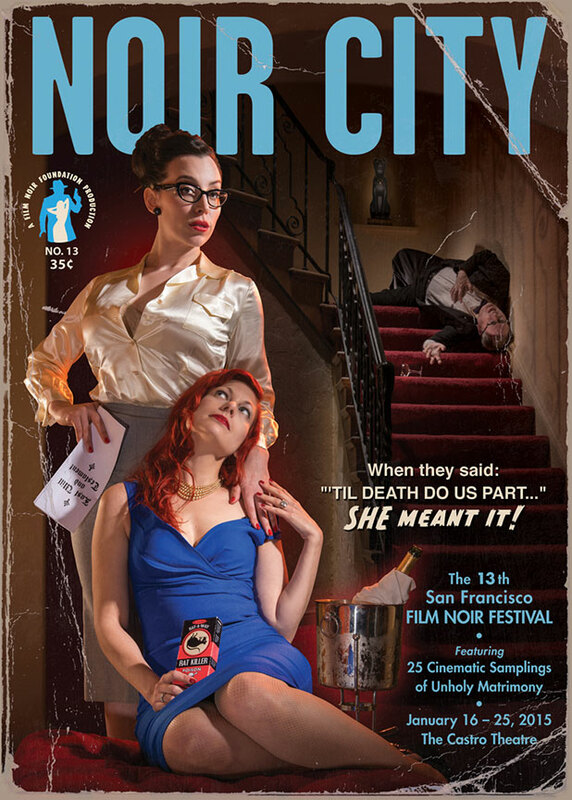 ﻿She was proud to serve as Miss Noir City 2013 and 2015, and can still be found wherever old films are shown. I’m very proud to have been in this spot for Runcible, the world's first heirloom electronic by Monohm﻿.